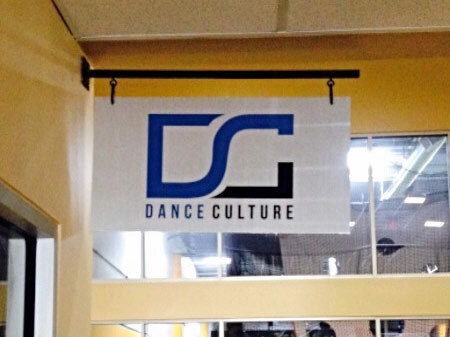 The Dance Culture Center is your go-to location for dance instruction in a variety of styles such as ballet, jazz, and tap. Because of its competition training, dancers between the ages of two and 18 receive excellent instruction in the mechanics of their crafts. Individualized coaching ensures that each young dancer benefits from the attention needed to excel. You find this business in the 280 Sports Complex. In the past, this company had contacted us to make a variety of signage products for them; when the team called us this time, they asked for blade signs in Southlake TX. Our technicians replicated the company’s name and logo presentation from the corporate website. We used a white background to print the blue and black logo and lettering. After drilling two holes into the panels, we attached them to a black metal dowel rod that we mounted on the wall at a 90-degree angle. In so doing, the business succeeds in addressing dancers, their parents, first-time participants, and guests who walk up to the various studios. Because the venue is larger than other dance companies’ locations, it makes sense to assist clients in this manner with wayfinding signage that also brands the company. 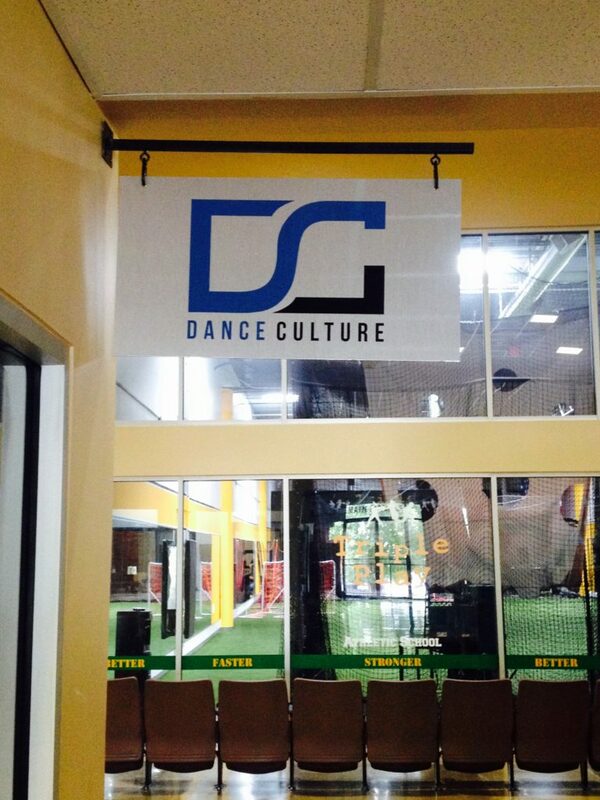 Of course, labeling indoor dance studios is only one function that this signage solution can take on. el Seroquel generico Visit Your URL Mark department entrances. For educational facilities, it makes sense to present overhead signage that signals to students in crowded hallways where to find the various departments. Guide retail shoppers. You have undoubtedly noticed that plenty of retailers take advantage of these signage solutions now. Bookstores, health food venues, and department stores like to combine blade signs with ceiling-mounted markers to assist shoppers with wayfinding. Identify inventory items. Within a warehouse setting, the use of blade markers helps to categorize product stock, returned items, and new merchandise. This approach allows employees on foot and those using forklifts to find the right locations quickly. Building signs. Blades are also a favorite building sign for companies doing business in the historical parts of town. There, tight signage rules make it frequently impossible to display channel letters and other products. Take a page from the playbook of the Dance Culture Center and contact our graphic artists to put together your new blade signage display. We work with you on the integration of graphics you already have on file. If necessary, we gladly create an entirely new product from the ground up. Now is also an excellent opportunity to pair your interior blades with other indoor signs to complement the message. For example, if you run a buffet restaurant, use blades to help guests with finding the various dishes. Add a menu board to enhance the informative value of this signage solution. If you need additional interior wayfinding signs to make navigation of your setting even easier, we recommend the design of acrylic wall-mounted products that we could install with brushed aluminum standoffs. Contact us today to find out more!